Hiawatha is an open source, advanced and secure web server developed by Hugo Leisink since 2002. Hiawatha is a small and lightweight webserver, so it supports older hardware or embedded systems. Hiawatha is a highly secure webserver and has the capability to protect against SQL injections, XSS and CSRF attacks and exploit attempts. Monitors all your web servers using Hiawatha Monitor that communicates with your webserver to collection information about bandwidth usage, number of requests, errors and attacks. Support for SSL and Protect against verious kind of DDoS attack. Supports the FastCGI protocol, including load balancing. Speed up websites using internal caching, keep-alive connection, and request pipelining. You can use Hiawatha as an application firewall to protect other webservers. Control the access to your websites using HTTP authentication or by IP address. 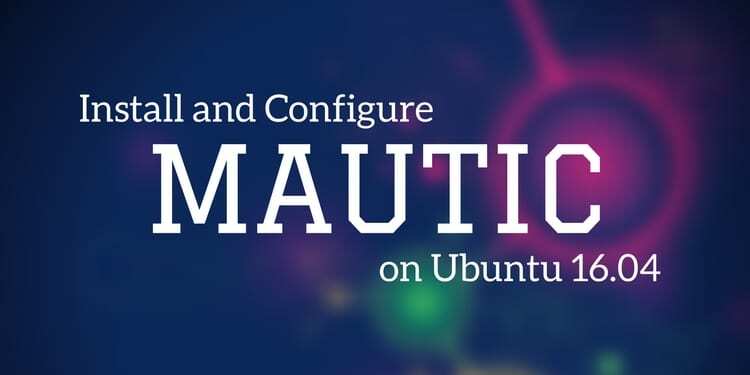 There are two methods to install Hiawatha webserver on your Ubuntu-14.04 server. 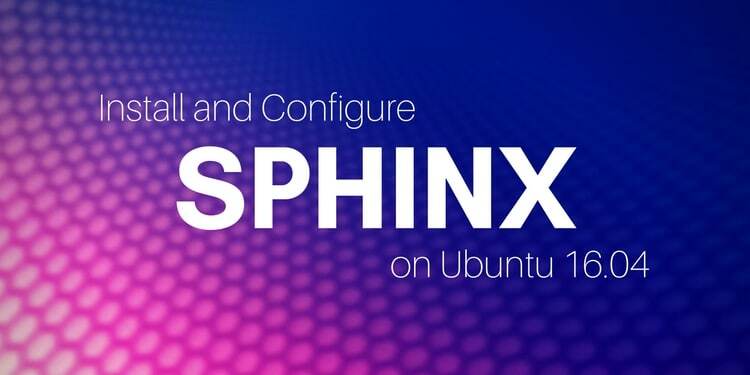 First you can install it using Tuxhelp software repository or installs Hiawatha using a Personal Package Archive (PPA). In order to install Hiawatha, you will need to import the public key of the Tuxhelp repository from the keyserver. After running the above command the key is imported, you will need to update the sources.list file located at /etc/apt/sources.list. 0 upgraded, 1 newly installed, 0 to remove and 208 not upgraded. Need to get 0 B/473 kB of archives. After this operation, 1,076 kB of additional disk space will be used. Selecting previously unselected package hiawatha. MariaDB is an open source drop-in replacement for MySQL with enhanced features and patches. You can also install the MariaDB database instead of MySQL. By default MariaDB does not exist in Ubuntu repository, so you will need to get repository public key from keyserver.ubuntu.com. 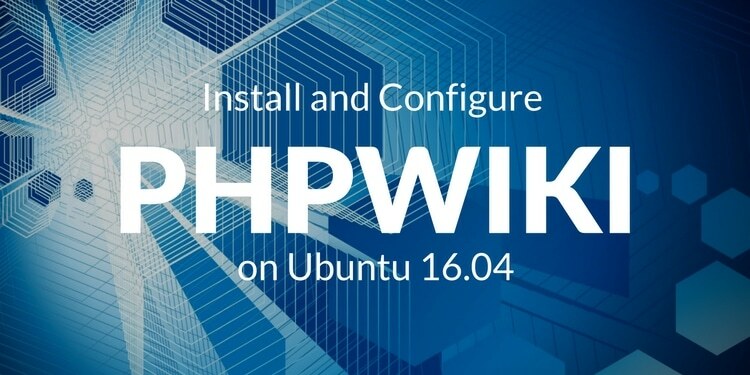 Now, you will need to do some basic configuration of Hiawatha webserver. You can do this by editing hiawatha.conf file located at /etc/hiawatha/ directory. Once you are finished save and close the file. Once everything is up-to-date, its time to test the Hiawatha server. Now, use your web browser to check. If you are seeing any errors you can troubleshoot using the log file located at /var/www/my-domain.com/log directory that will provide some clues as to what is going wrong.